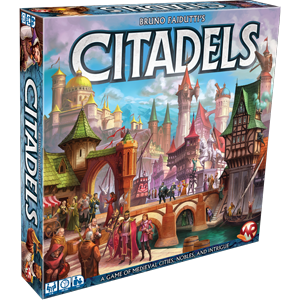 Experience a new twist to the game with 16 new advisor rewards in expansion module #6. 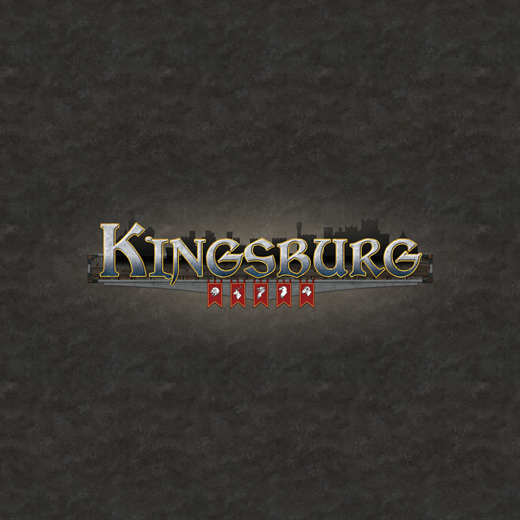 Note: Expansion module #6 is already in the newest edition of Kingsburg. 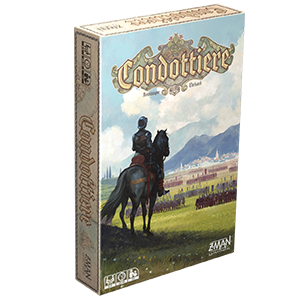 This expansion offers owners of first edition the chance to purchase the expansion separately. 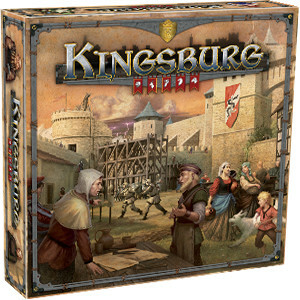 Kingsburg is required to enjoy this game. The King’s advisors have convened once again to pool together their collective resources in hopes of saving Kingsburg for yet another year. 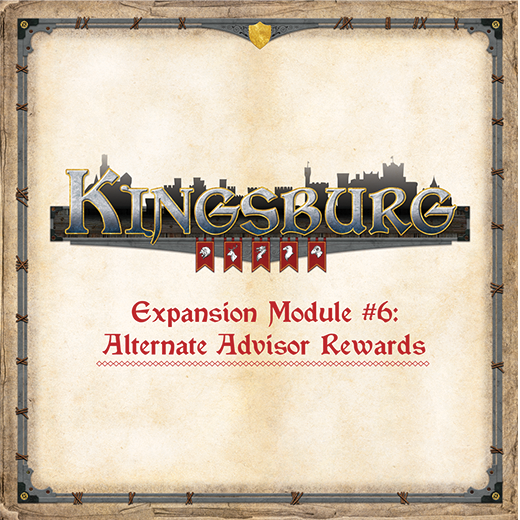 However, with expansion module #6, each advisor’s reward will change at some point over the course of the game. You’ll know what their new reward will be, just not necessarily when it will come into play, overriding their current reward which will no longer be available. 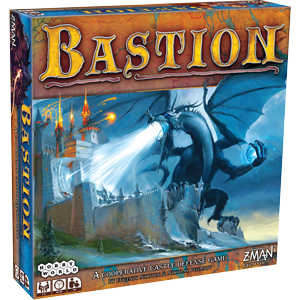 This is an excellent expansion for seasoned Kingsburg fans of first edition who seek an elegant new wrinkle to this beloved classic.